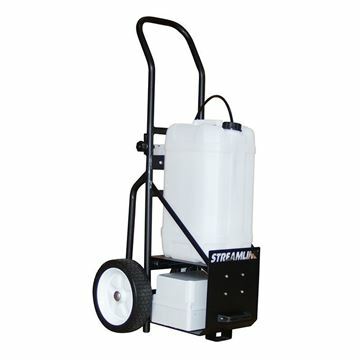 The STREAMFLO® Trolley System, mobile water delivery providing pure water on demand. Simply fill the contrain with tap water and it's ready to work, producing 0ppm pure water on demand. 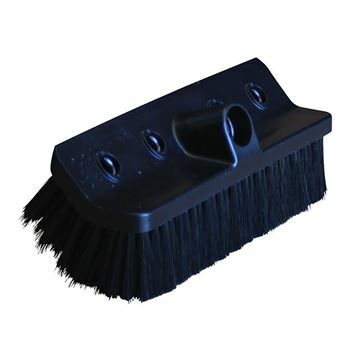 The new STREAMLINE® brushes incorporate the latest design to easily position the jets to suit the user’s requirements. 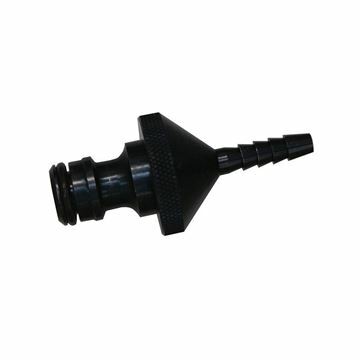 Aluminium anti-snag 'hoze-lock' adaptor suitable for 8mm and 6mm hose. 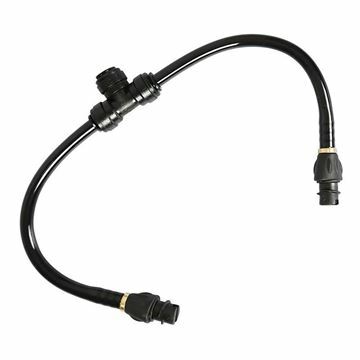 Fits directly into a female Hozelock fitting and the tapered hosetaill will fits either 8mm Minibore ot 6mm Microbore Hose. 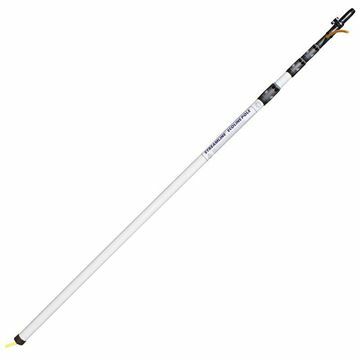 The NEW Twist 'N' Lock STREAMLINE® Pencil Jets These jets are specifically designed to fit the NEW STREAMLINE® brushes, where you simply push, twist and lock into place.